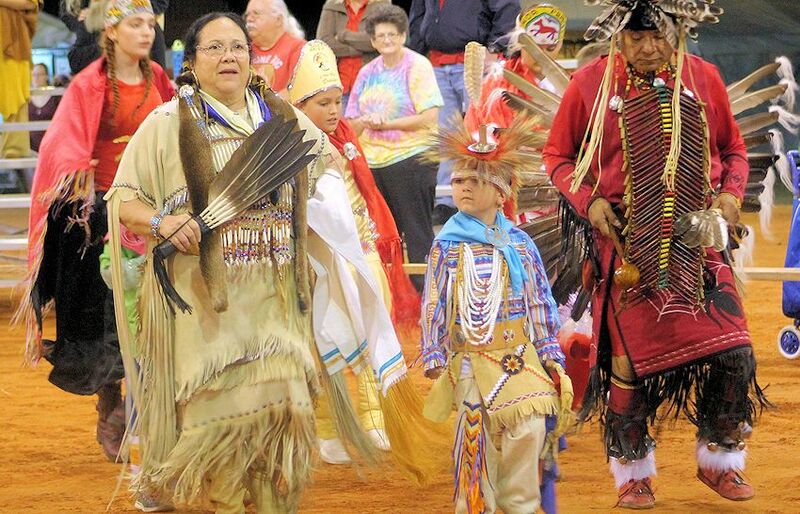 Join us for the Thunder on the Beach Powwow on February 15-17, 2019 at the Indian River County Fairgrounds in Vero Beach, Florida. Tribes from every corner of America and Canada will be represented at the Powwow. Join us for a jam packed spectacular live performance that features over 30 Artisans and Crafters, Flute Makers, Great Food, Story Circle and much more. The Thunder on the Beach Powwow is a three day event that opens Friday at 3.00 p.m. – 9.30 p.m.; on Saturday from 10.00 a.m. – 9.30 p.m., then on Sunday from 10.00 a.m. – 5.30 p.m. 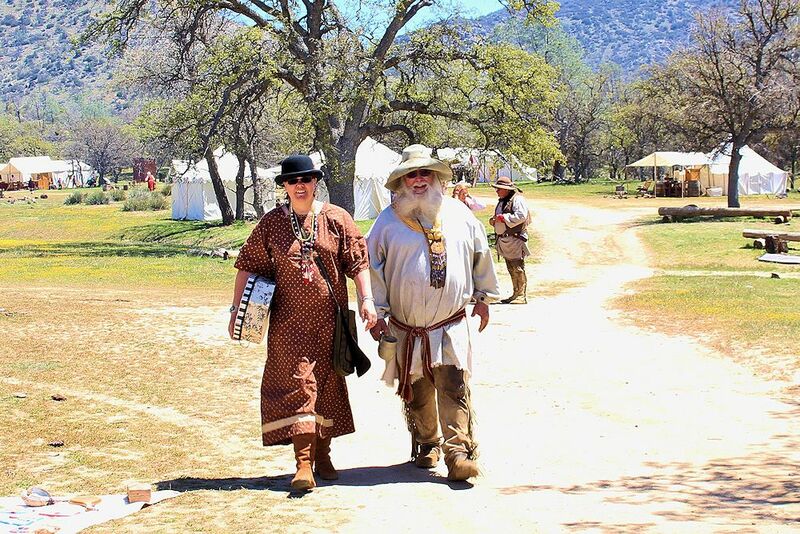 There will be lots of dancing and drumming, singing and flute playing, We have auctions and many acts in the arena and in the field . There are food booths (Native food booths and popcorn, ice cream, chicken wings, and buffalo burgers, drinks and the greatest fry bread ever. The corn on the cob guy will be there with corn, loaded baked potatoes. We are under roof so rain will not be an issue. The Thunder on the Beach Powwow is a no drinking or drugs, family-friendly event. Just come and have a good time! Gates Open: Friday 4:00 p.m.; Saturday & Sunday 10:00 a.m.
Grand Entries: Friday 6 p.m.; Saturday 12 p.m. & 6 p.m.; Sunday 12 p.m. Directions: I-95 to Vero Beach. Exit East to 58th Avene. Turn left for 6 miles. Powwow is on the left. Mark your calendar today so you don’t miss the next Thunder on the Beach Powwow in February at the Indian River County Fairgrounds in Vero Beach, Florida. The Thunder on the Beach Powwow is a family friendly event: No drugs or alcohol permitted. All dogs must be kept on a leash. 95 to vero beach exit go east to 58th ave turn left go 6 miles powwow is on the left hand side.